Walking Dead Pre-Final Season Episode 3 | Voidu Blog! Walking Dead: Final Season is an episodic video game in the adventure genre developed by Telltale Games and later by Skybound games. This is the fourth and final game in the Walking Dead series of games which are based on the graphic novel Robert Kirkman. 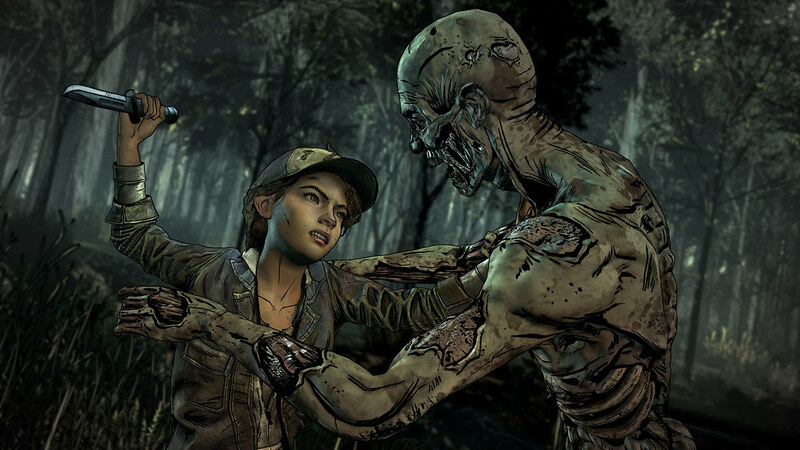 The game takes place a few years after the previous game Walking Dead: New Frontier and it focuses on Clementine and how she tries to raise AJ in a post-apocalyptic world. This game is the first major release by Telltale Games post their major restructuring and is supposed to be the concluding story for Clementine. It draws many elements from the first season and was originally designed to have four episodes. But due to the studio nearly closing down, the last two episodes were overseen by Skybound Entertainment, which is Kirkman’s production company. 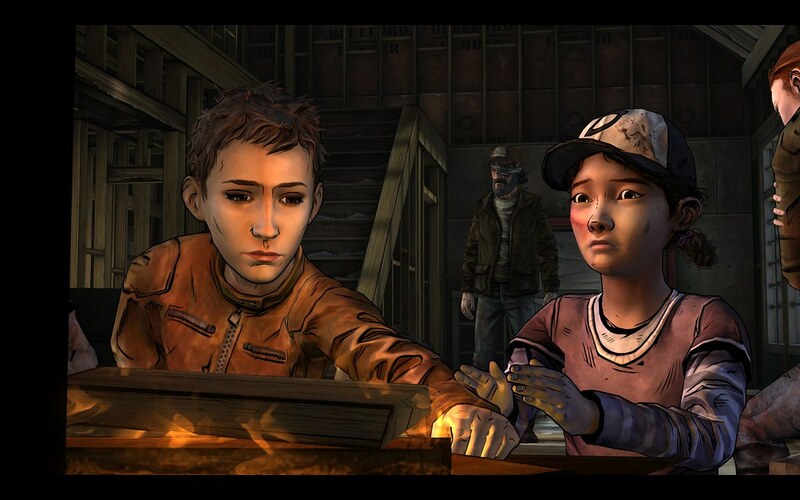 This decision was made by Kirkman as he intended to provide a proper ending to Clementine’s storyline. Just like the previous games in the series, the Final Season is an episodic graphic adventure game where the player can explore the environment, collect various items and interact will all the NPCs (non-player characters). Dialogues take the form of conversation trees and the decisions made by the players affects the details of the future episodes. 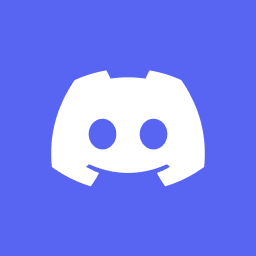 In case the players do not have saved games from the previous episodes, they can use the online story-builder tool which creates cloud-based saved games which can be given as an input to the new game. During various parts of the gameplay, players will have to interact with QTEs or quick-time-events which make up most of the action sequences in the game. Broken Toys, retitled as Episode 18, is the third and penultimate episode in the Final Season and was released on 15th January 2019. The story begins just a few hours after the events of the last episode when the sun has finally risen over Clementine’s group as they are recovering after an attack made by the Delta. The group interrogates Abel for the location of Delta’s ship and the mission goes on with the group trying to locate the ship and rescue their three captured friends. This involves capturing a former whisperer known as James and using a group Walkers to attack Delta’s base. The group of Walkers provides the perfect cover for Clementine’s group to approach the Delta, however, things do not go as smoothly as planned. After Telltale Games announced their shutdown, fans were worried about the release of episode 4. But we now have a confirmed released date given by Skybound Entertainment. The 4th and the final episode is dated to be released on 26th March and the title of the episode is Take Us Back. While this game was Telltale’s best game in recent years, it is sad to see the studio close down. While no details regarding the plot of the final episode have been released, one can hardly expect a happy ending going by the events of episode 3.